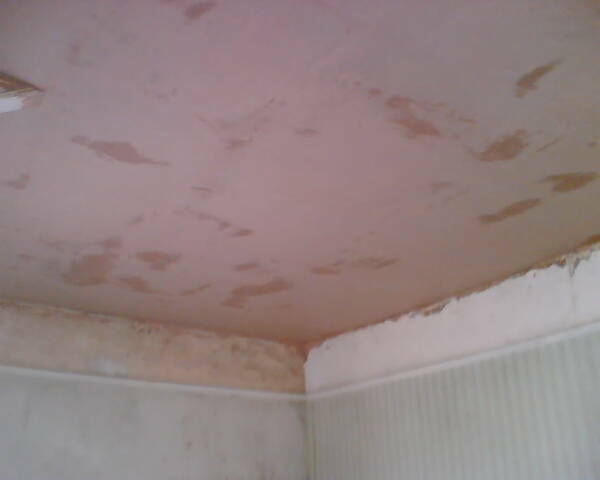 RCK Plastering is a small company, trading from 2006. 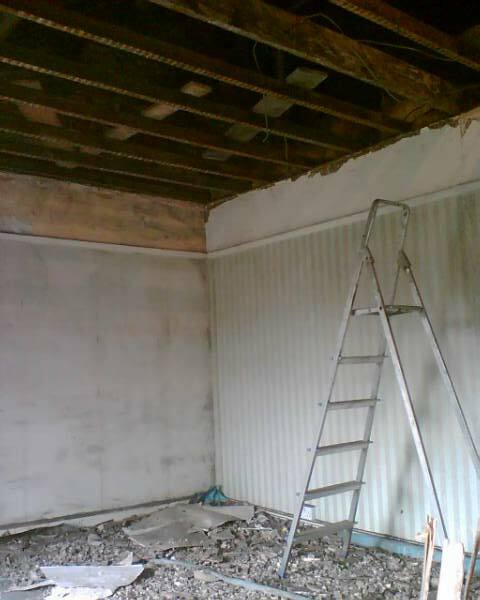 The range of work is very varied, ranging from shop re-fits and complete refurbishments of flats and houses, to skimming over a single artex ceilings. We pride ourselves in giving our clients an excelent level of service and leaving them completely satisfied. This statement is backed up by the number of people who recommend us to their friends or relatives. Contact us today and we can transform your property ! We provide quality workmanship at a very competitive price, offer free no obligation estimates and are happy to provide references if required.